Dedicating this 2nd Quarter thread to our pal CalPoppy, fellow Buckeye fan and 11W and Mod friend. 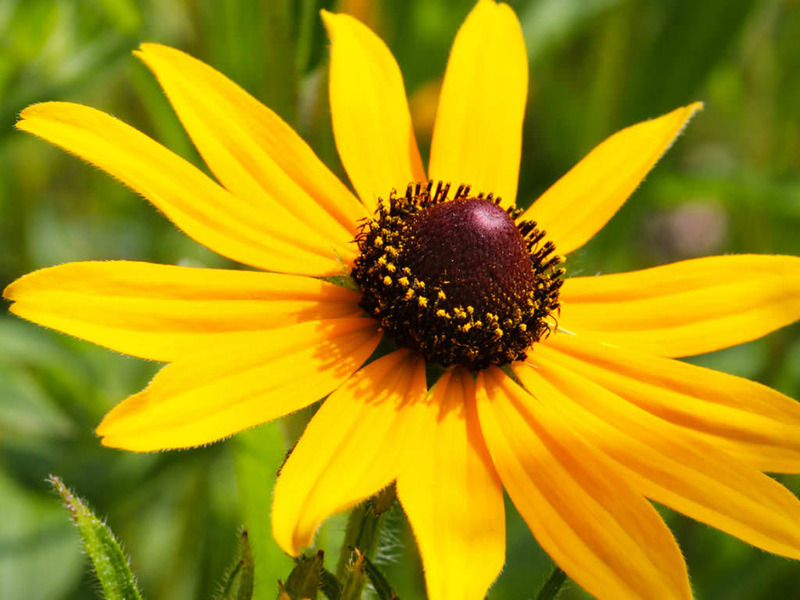 State Flower of Maryland: Rudbeckia hirta, the Black-Eyed Susan. Go Bucks. Give Maryland a black eye. (Note- A kind reminder to you participants in today's Buckeyes open threads: we're allowing voting today as a tool- not a weapon- to help us monitor, self-govern, and self-police commentary during the game. We know that passions run high at times; we make allowance for that. But ad hominem attacks, vulgar and/or obscene comments directed against either the team or fellow commentators are disheartening and unacceptable. Please help us by being your own editor, lest someone do it for you. Thanks for being the best Buckeye fan evar. ---The Mods).